Jane Butel – International Authority on Chile-Chili Cuisine at the Chile Chili Fest! – That's Natural! 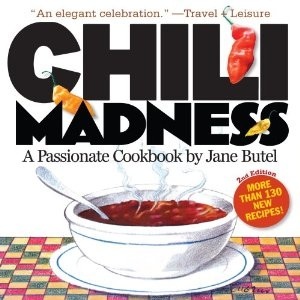 Jane Butel – International Authority on Chile-Chili Cuisine at the Chile Chili Fest! 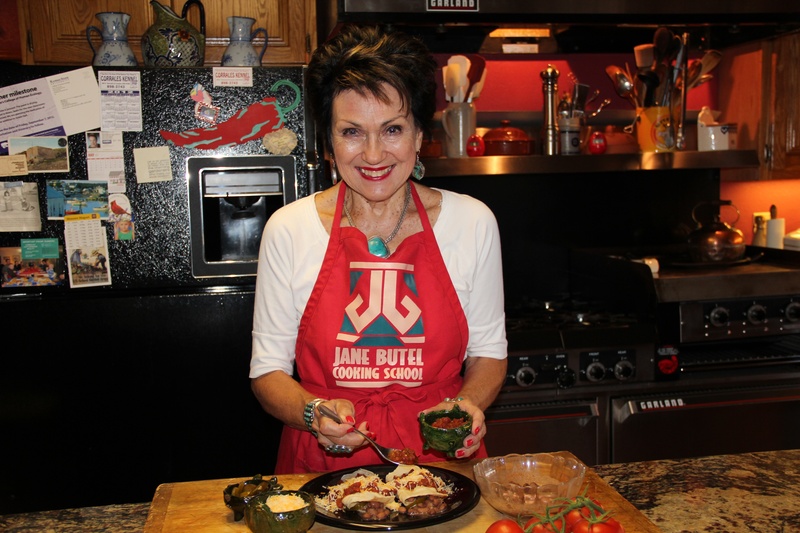 Jane Butel is the leading international authority on the cuisine of the American Southwest and Regional Mexican cooking. Known for her clear, easy to understand recipes and culinary instruction—she has been recognized as the “Best in the US” by Gayot.com and one of the four best Cooking Schools in the World by Bon Appetit magazine. Read more here: www.janebutelcooking.com. Stirrup Some Fun Magic in Agriculture Show at the Chile Chili Festival!